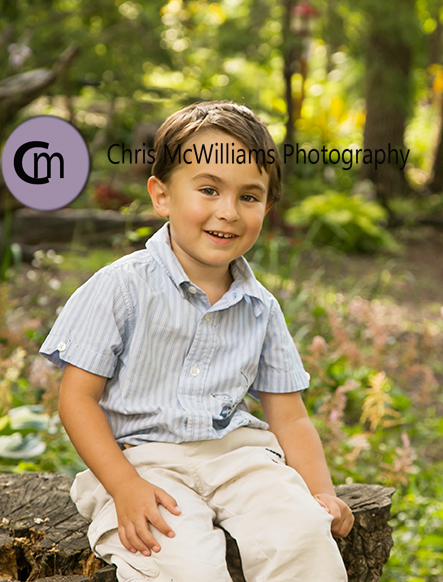 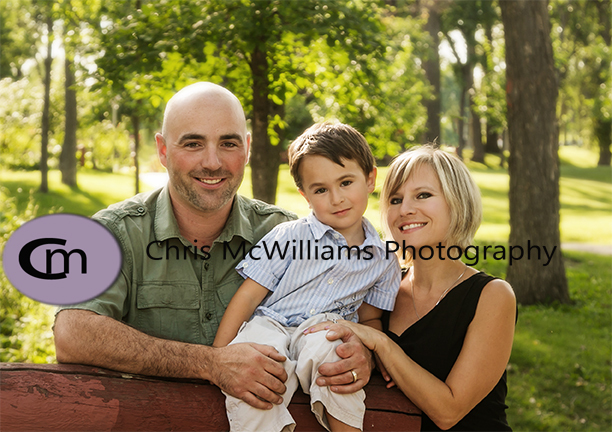 I had the pleasure of photographing this lovely family of 3 yesterday at Kildonan Park. 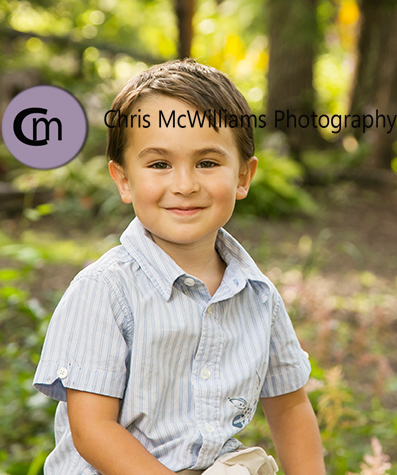 Their 4-year old son was shy at first but ended up being a perfect poser. 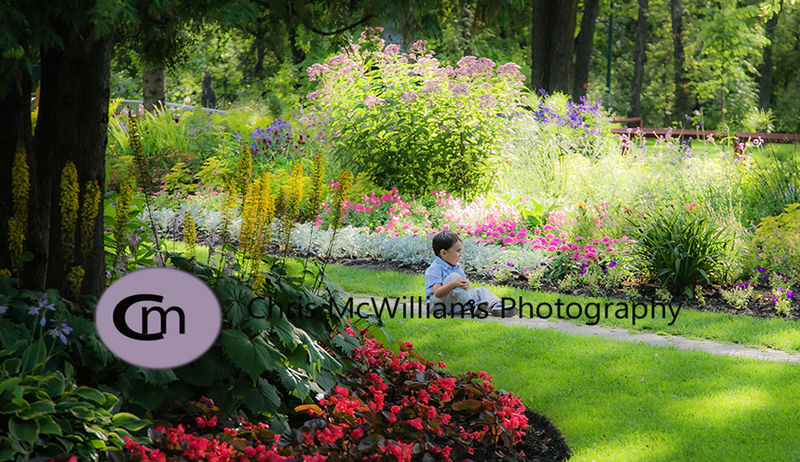 I included the last image to show the beautiful flowers in the park.